A team is not officially classified as entered until the team entry fee is paid. Fees can be paid securely online at the time of entry or clubs will be invoiced and fees need to be paid in full before entries close. The team entry fee is a proportion of the overall team fee and is NOT an additional fee. 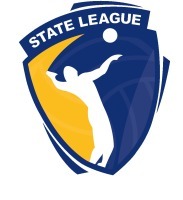 Clubs must be affiliated with Volleyball Victoria to enter a team in the 2015 VVL Season. 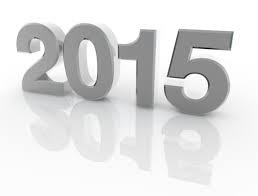 To enter a team in the 2015 season please complete the ONLINE VVL TEAM ENTRY FORM. Please note that once a team has been entered, if it is withdrawn, there is a $100 Team Withdrawal fee which will be applied.